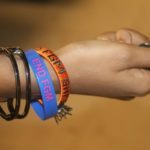 African women take the lead to end female genital mutilation and early child marriage in Africa through the strategic launch of THE BIG SISTER MOVEMENT. The BIG SISTER MOVEMENT (BSM) is the largest grassroots coalition of Local NGOs led by women survivors of FGM/C’s from The Gambia, Sierra Leone, Nigeria, Kenya and Somalia with the aim of giving back the testimonies and scope of actions to survivors, to enable them to tell their own stories, advocate and find grassroots solutions to the issue of FGM/C in Africa. “For too long, international organizations have been leading the campaign in Africa, implementing programs together with local activists in our communities. The time has come for Africans across the Continent and the world to be at the forefront of the campaign to end female genital mutilation and early child marriage in Africa by 2030”, according to Jaha Dukureh, a Founding Coalition Member & 2018 Nobel Peace Prize Nominee. “African women tend to be perceived as women who need to be saved. They are never considered as the actual saviours.This is what the Big Sister Movement is about. This is the reason for us choosing the International Women’s day to launch our movement, precisely to empower this vision”, added Augustine Abu, a BSM Coalition member. 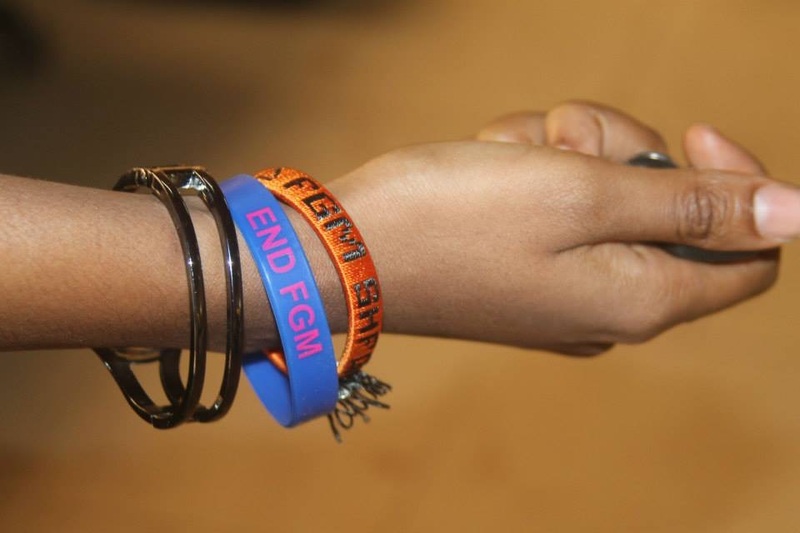 In Africa 6000 girls are mutilated everyday, 200 million women live with the effects of FGM/C, and 30 million girls are still at risk over the next decades. The Big Sister Movement is connected by the common goal to ban FGM/C in Africa and to ensure that the ban is implemented across all AU Member Countries where the practice is still dominant through the strategic training and empowerment of grassroots leaders and campaigners.